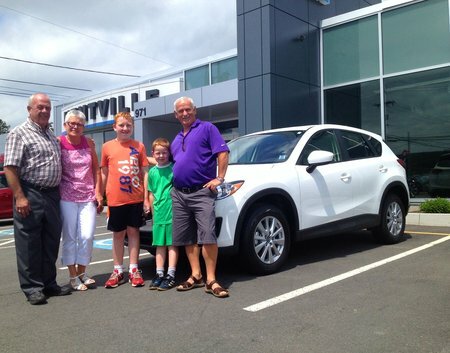 Congratulations to Kenneth and Sandra Parr, (pictured here with their Grandsons Liam and Seth Atwell) on the purchase of their new CX-5, just a few days after their daughter Jennifer Parr bought her new Mazda3! 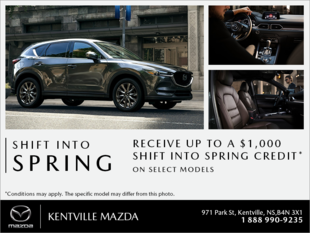 A big thanks to the whole family from your Sales Consultant, Darell Rogers and everyone here at Kentville Mazda! Zoom-Zoom!